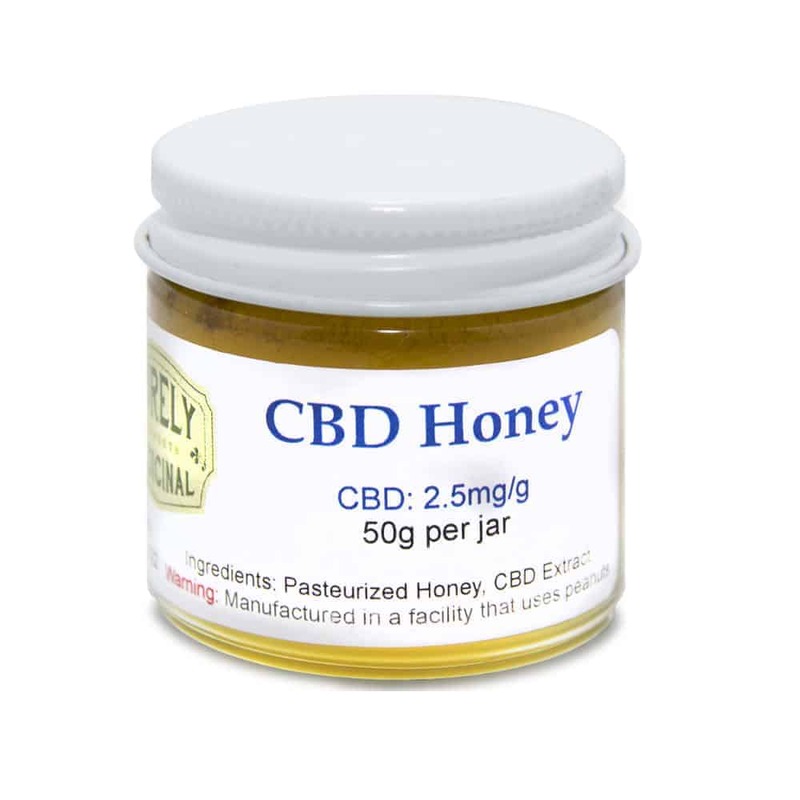 Purely Medicinal CBD Honey: This cannabis infused honey is perfect for relaxation and pain relief. Great for morning toast or night time tea! Potency: 2.5 mg CBD per gram, 125 mg CBD per jar. Halley’s Comet Honey. This honey can be used just as typical honey in a variety of different ways to suit your needs. medicines should always be used under the advice of a physician.